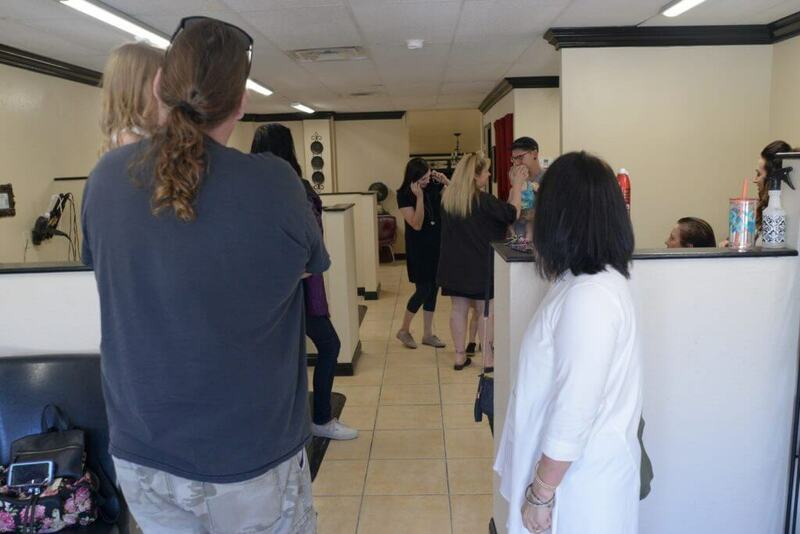 Bella Capelli Beauty Salon is a relaxed and friendly Hair Salon with a welcoming atmosphere, here in Yucaipa, creating everything from the simple to the sublime in style and beauty. 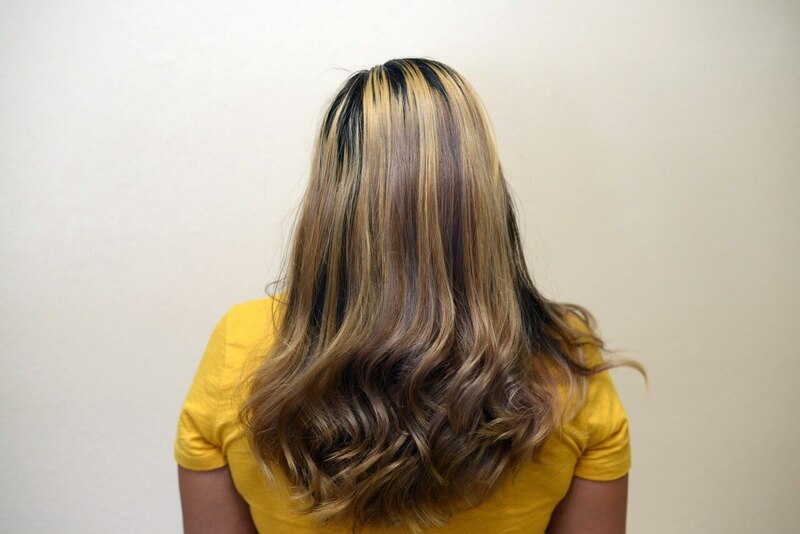 We’ve assembled the finest staff of versatile, seasoned and professionally skilled stylists, all located in the Yucaipa Area. Each stylist having their own unique specialties, though all sharing a passion for beautiful hair! We pride ourselves in providing meticulous attention to detail with a high level of customer service and of course, Yucaipa friendliness! Our staff at Bella Capelli Beauty Salon is excellent in translating your vision into the best look for you. Bella Capelli is a stand out hair salon in this community, with a staff of the most accomplished hair stylists around. With an inviting Tuscan themed setting, offering such services as haircuts, styling, deep conditioning and hair-repair treatments, as well as permanents and premium color services with the most up-to-date techniques and applications in hair styling today! We will work with your personal style and hair type to find the color and cut that works best for you. 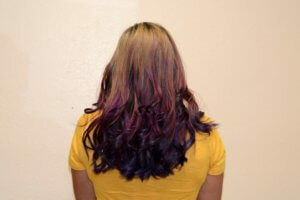 Also Specializing in Ombre, Balayage, Perms and Hair Extensions in our Yucaipa location.